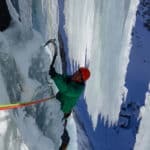 Join Philippe, an IFMGA-certified guide, on this Ice climbing trip for beginners around Chamonix. And discover this exclusive area from a different perspective. 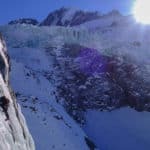 I invite you to discover the Chamonix-Mont Blanc area from a totally different perspective that most of people iare use to with this Ice climbing program for beginners around Chamonix. Chamonix is one of the most famous and exclusive ski resorts in the world. Every year people come from all over to enjoy the powder, magnific hospitality and delicious cuisine. But there’s much more to it, and this program is designed to prove it to you. 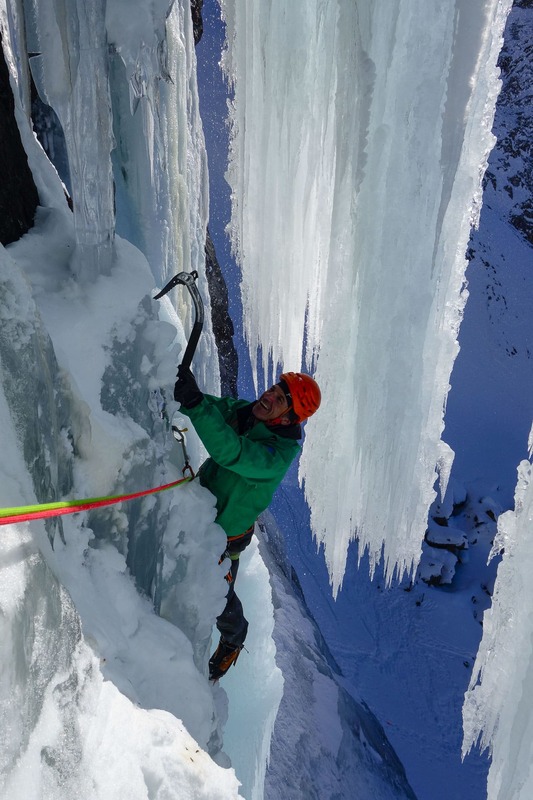 Ice climbing is an activity that offers exciting and fun adventures in new environments. It’s a way of looking at the mountain from another perspective, but also to get to places you didn’t think were possible to reach. 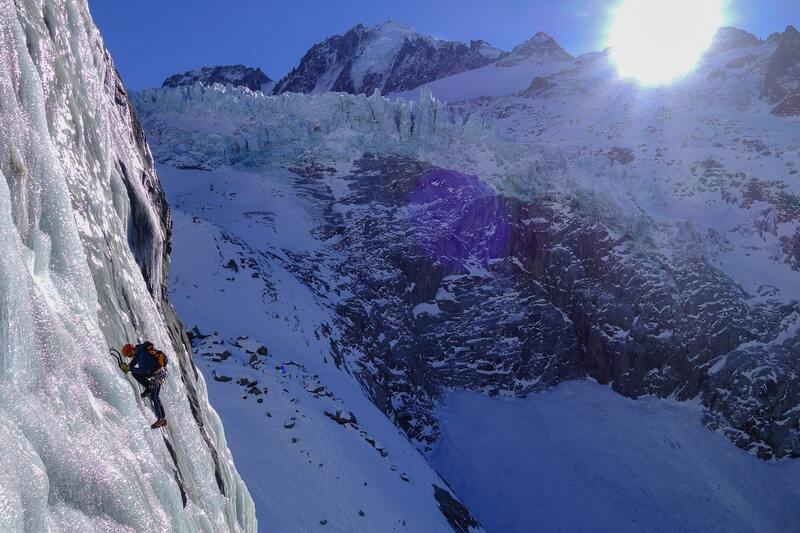 There are lots of ice climbing places to go around Chamonix, and some of them are among the finest in the world. And I have been guiding here for more than 20 years now, so I know every corner of this wonderful paradise. My desire is to get to know you and understand exactly what you’re looking for, so I can put together the best possible program for you. That’s why I keep this trip for a maximum of 2 guests, so I can put all my attention in your wishes. So request to book this trip, tell me about your objectives and join me on this amazing Ice climbing for beginners around Chamonix. We’ll put together a program tailored to your goals and expectations!